Beautiful 4 Bedroom home built in 2011 in Rocky Creek Subdivision selling with No Reserve to settle an estate! 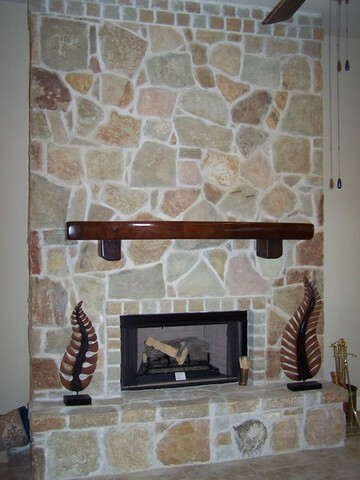 Don’t miss this opportunity to buy at your price. Sunday June 5 from 3-5pm. 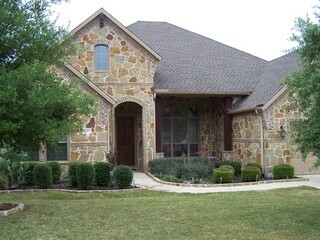 2,464±sf with fireplace and attached garage located on .23±acre lot in Rocky Creek Ranch Subdivision. 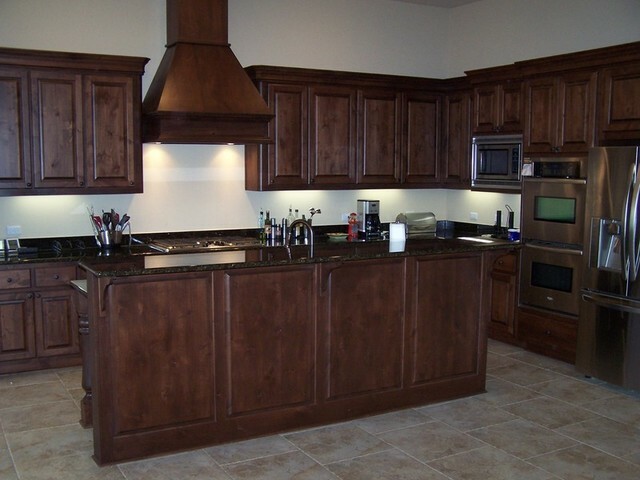 The community offers convenient access to all the amenities in Bee Cave, Austin, Dripping Springs & Lakeway. Easy access to Hwy 71, RR 620 South & Southwest Parkway. Local attractions include the Austin Zoo, Pedernales Falls State Park, Hamilton Pool, Lady Bird Johnson Wildflower Center, Barton Creek Square Mall & the Hill Country Galleria. 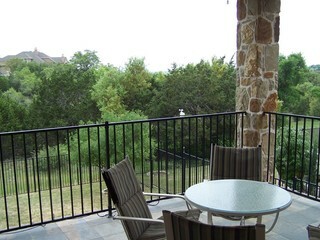 Just 25 minutes from downtown Austin through the majestic Texas Hill Country! Nestled in an expansive setting of rolling hills and more than 300 acres of natural open space with approximately 5 miles of natural hike and bike trails, Rocky Creek is one of the most acclaimed new communities in Austin’s Hill Country. 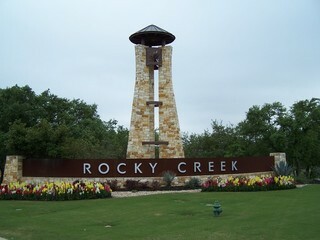 Rocky Creek features home sites that are heavily wooded, on cul-de-sac streets, or boast spectacular views. The perfect place to raise a family, Rocky Creek features an amenity center, including a resort pool and playground (one block away), outdoor living room & grilling area. There is also a greenbelt with walking trails behind the house. 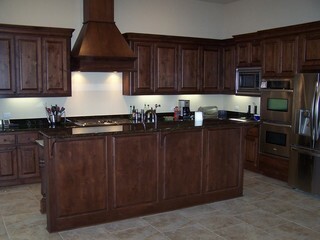 Stainless Steel Kitchen Appliances as well as Washer / Dryer convey with the home. In cooperation with Higgenbotham Auctioneers International. Head West on Hwy 71 past RR620 to Hamilton Pool Rd and turn left and go 4.4 miles to Rocky Creek Blvd, Turn left and go to Wildrye Drive, turn right. The home is about one blocks down on the left.